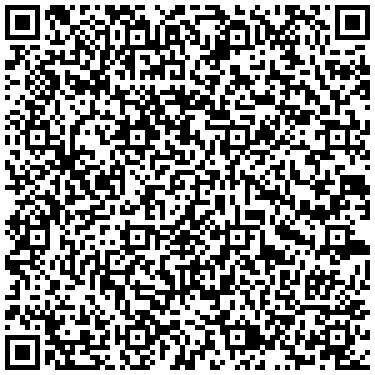 The QR code was a kind of two dimensional symbology, and the DENSO WAVE (established under the name of DENSO) developed with a main objective of "Code read easily for the reader" in 1994. 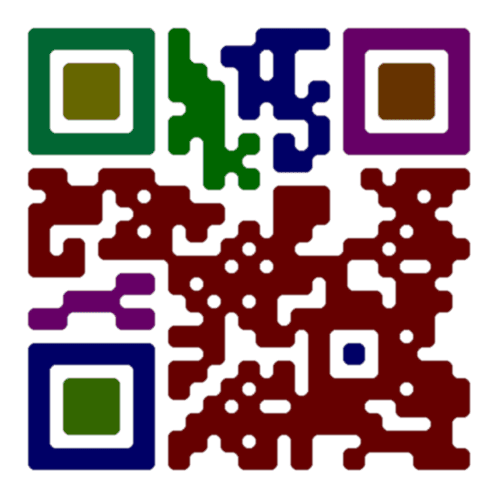 The QR code is that carry meaningful information in the vertical direction as well as the horizontal, hence the two-dimensional term. 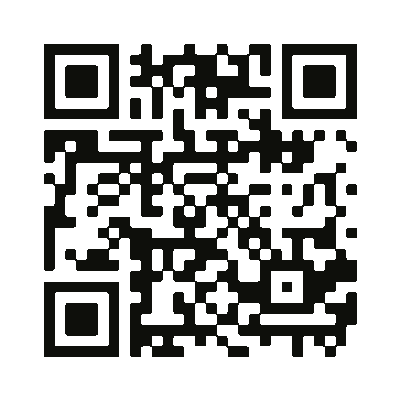 By carrying information in both directions, QR code can carry up to several hundred times the amount of data carried by an ordinary bar codes. They come to us from Japan where they are very common. 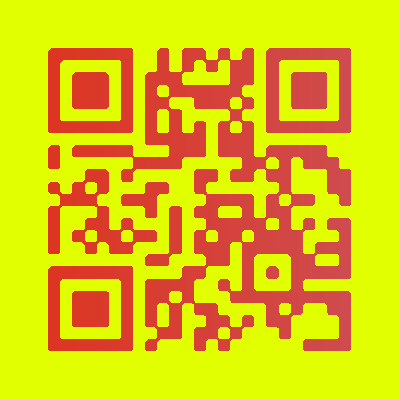 QR is short for Quick Response (they can be read quickly by a cell phone). They are used to take a piece of information from a transitory media and put it in to your cell phone. 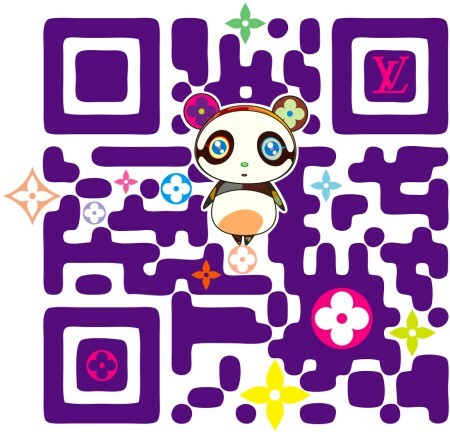 You may soon see QR Codes in a magazine advert, on a billboard, a web page or even on someone’s t-shirt. Once it is in your cell phone, it may give you details about that business (allowing users to search for nearby locations), or details about the person wearing the t-shirt, show you a URL which you can click to see a trailer for a movie, or it may give you a coupon which you can use in a local outlet. 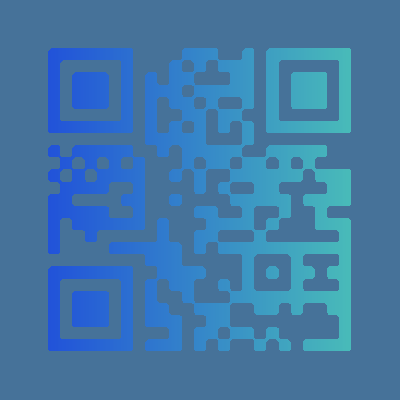 A quick response code, also known as a QR Code is a form of a barcode that is gaining recent popularity in the marketing, networking and advertising space. In comparison to the conventional linear barcode, it core benefit is the fact that it stores more information in lesser space. 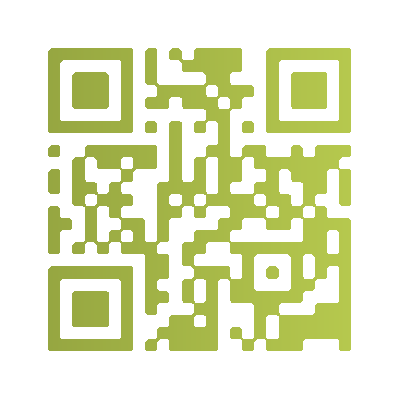 The reason why QR codes are receiving so much attention is because of its capabilities of being linked to URLs directly. This bar-coding technology is able to easily incorporate social media capabilities, custom landing pages and also possesses abilities store text based information such as mailing addresses. A large of number of brands are now choosing to exploit the potential that QR codes present to fill the gap between offline marketing platforms with the internet world where all the action is taking place. The fact that these codes can be easily scanned by almost all iPhones, Androids or other camera enabled smart phones which integrated barcode scanning applications, allow marketers to captivate audiences with dynamic engagement strategies.